Every leadership problem you have, as well as every personal problem you experience can be overcome with a higher level of awareness. 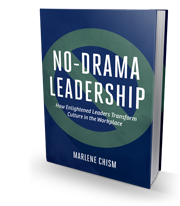 In No-Drama Leadership I devoted an entire chapter to awareness because, as Einstein said, “you can’t fix a problem from the same consciousness (awareness) that created the problem.” Yet, awareness is multi-faceted with many dimensions, therefore I introduced four distinct levels of awareness in No-Drama Leadership. Self-awareness includes the ability to notice and monitor your thoughts and to accurately label your feelings. Most of us are not aware of how much our inner dialogue affects our performance and leadership effectiveness. We all operate from our belief systems, and these beliefs manifest into actions, and actions manifest into results. 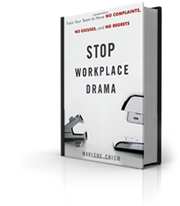 For example the belief that conflict is bad manifests into leaders avoiding difficult conversations, which results in poor performance, low morale and ineffective teamwork. The more self-aware you are the easier it is to change nonproductive patterns. Other-awareness allows the leader to tap into and empathize with what employees are going through, without taking on their feelings. It is the ability to listen intently and see what is possible for the other, without judgment. Many times leaders have either an overabundance or a deficiency in other-awareness. For example a leader who is a people-pleaser (over-abundance) versus a leader who is arrogant (deficiency). Cultural awareness is about knowing the rules of the game, the politics and the way we do things around here. If you are a new leader entering a new industry if you first learn about the culture before making any big changes, you make wiser decisions and smother transitions. When new employees are hired, they will be more successful with a solid on-boarding process and orientation to your corporate culture. Spiritual awareness is not at all about religion, or denomination. Spiritual awareness is in that invisible realm I talked about in the alignment post a few weeks ago. Spiritual awareness drives inner alignment. Spiritual awareness helps you to discern between alignment and misalignment. This inner connection with the Divine helps you to know when you are out of sync with your values or out of sync with others. 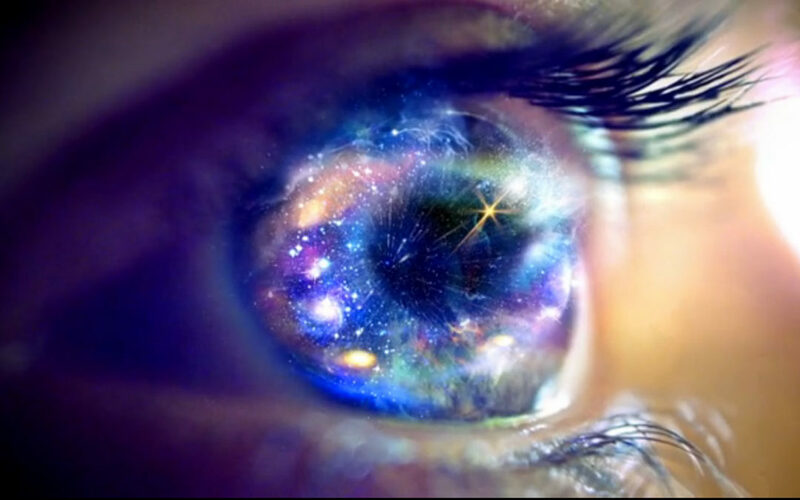 Spiritual awareness helps you to course-correct faster rather than lose sight of your highest vision due to distractions or the competing drives of the ego. Awareness significantly increases leadership effectiveness. In fact, any area where you are struggling can be overcome with increasing awareness in one of the four domains. Sometimes executive coaching can be the answer if you are struggling with your leadership role or are challenged to align your personal and professional life. 1. What area of awareness do you need to increase? 2. What one action item will you do for one week to improve? 3. How will you know if you are successful?